Hey, ya’ll! It’s my last day in Argentina with my hubz – very sad! I’ve enjoyed being with his amazing family and brushing up on my Argentinian Spanish. But I have jury duty on Tuesday and students on Wednesday, so I guess it’s time to say goodbye to Christmas break! 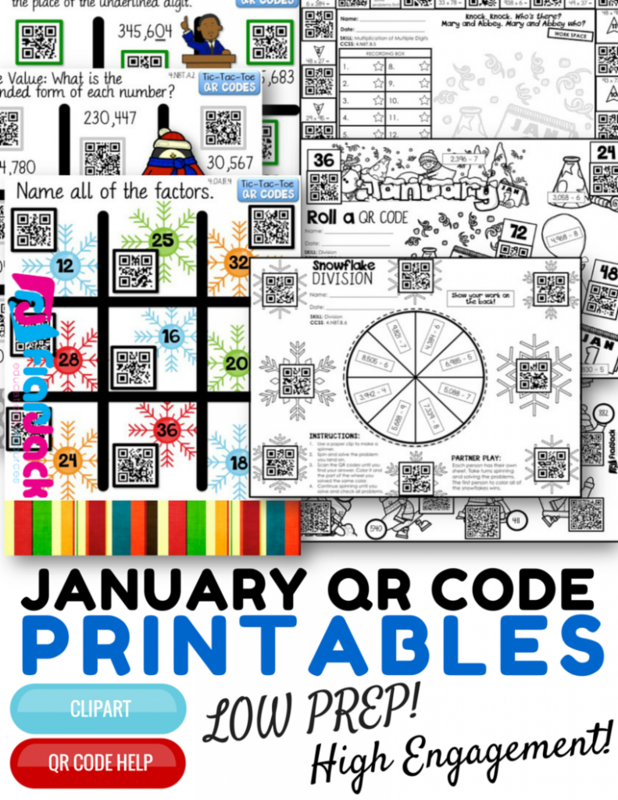 To make the transition back into the classroom a bit easier, I’ve created another set of QR code printables for January. 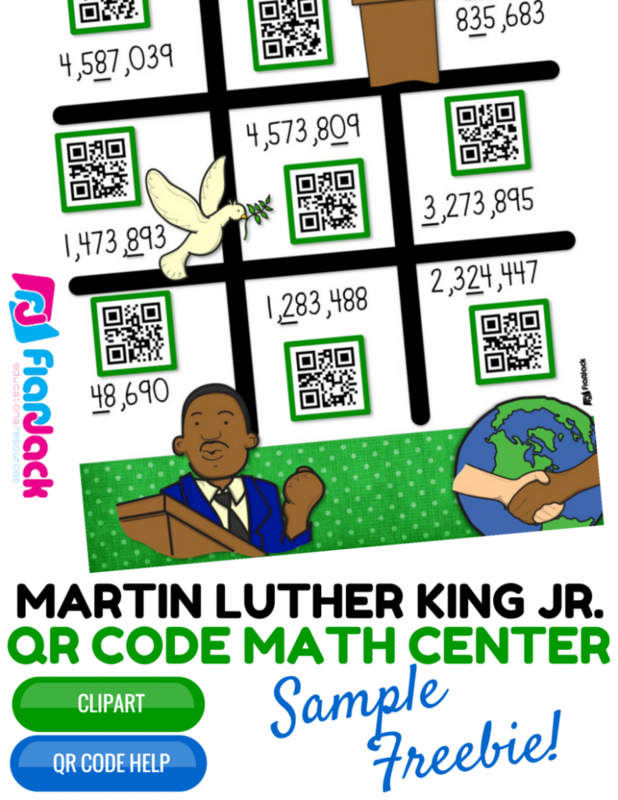 Here I have a freebie center that not only celebrates Martin Luther King, Jr., but also allows students to practice their rounding skills in a self-checking, 21st century format. This center actually is the timeless game of Tic-Tac-Toe, so you have very little explaining or preparing to do. Click here or on the image for this freebie. This freebie is included in my new set of QR code printables for the month of January. You can check that out here. 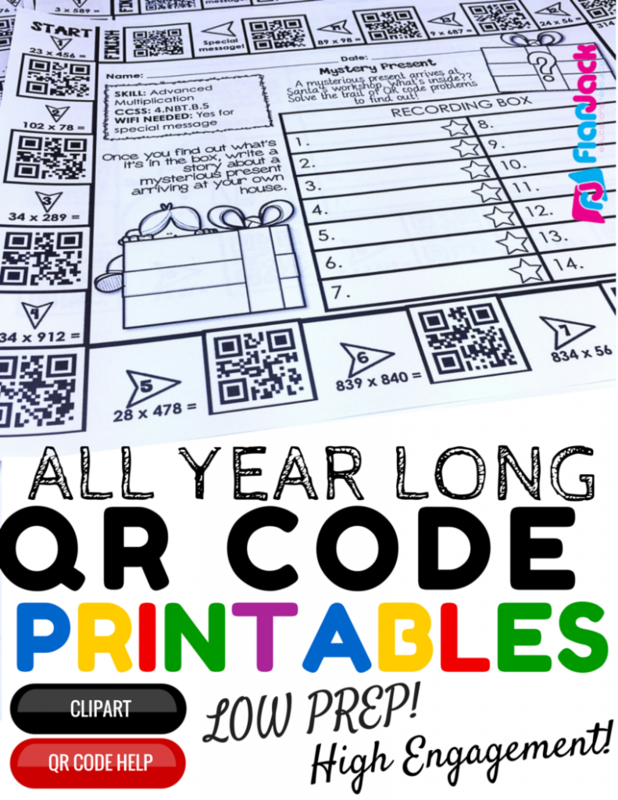 I may have bit off more than I can chew, but I’ve decided to created a QR code printables pack for nearly every month. If this is something that interests you (meaning you think you would purchase every set), check this bundle out, so you can save a lot and receive a lot of QR code goodness! Hope you had a great holiday break! And I hope 2015 is the best year yet for you! Thanks for stopping by my blog!